Although not primarily a portrait photographer there have been opportunities in this field, particularly when a young girl who worked in my office was very keen to try fashion modelling and required some photographs for her portfolio. 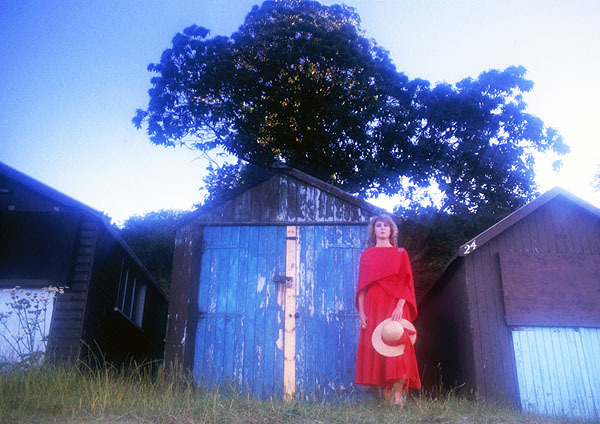 We decided to use the Dorset landscape as a backdrop for these images, inspired by the Chris de Burgh song Lady in Red which became a number 1 hit in 1986. 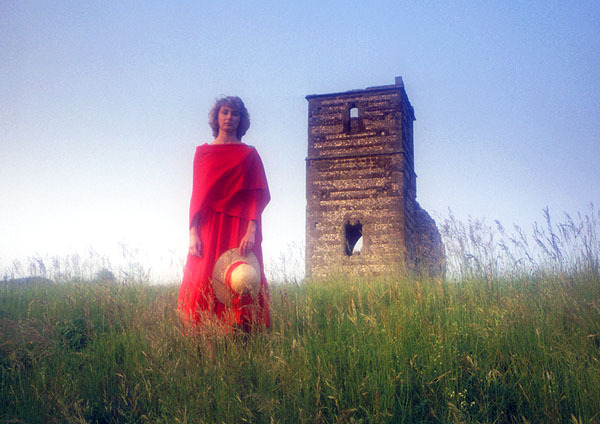 With a home-made dress pinned together with a Celtic cross we photographed during summer evenings at Knowlton Church, Horton Tower, Studland Beach, Kimmeridge and Bond’s Folly in the Purbecks.